Philip Pullman is one of my most favorite and frustrating authors. I adore his storytelling ability. The Golden Compass, also known as Northern Lights, is one of my all-time favorite books. It’s strange to me because in it, Pullman makes an alternate universe version of my religion into the biggest villain in the world. The Magisterium, the theologically authoritarian arm of the Catholic Church, seeks to control humanity through what amounts to spiritual castration. His Dark Materials follows the adventures of two children, Lyra and Will, and their place in a great cosmic war against God. In some Christian circles Pullman’s series is known as the anti-Narnia, and he himself seems a little miffed that J. K. Rowling gets more hate from Christian groups than he does. Nevertheless, I love Pullman’s worldbuilding and I’m excited to explore more stories within it. The first book of the Dust trilogy will take place about ten years before the events of The Golden Compass, and explore the nature of the mysterious elementary particle known as “Dust”. These are the two I’m most excited for. Lyra was by far the best part of The Golden Compass. Reading the series as a preteen, I’d never come across a female protagonist, about my age, who was as spunky and clever as she. Lyra is so good at lying that she’s christened “Silvertongue” by the leader of Svalbard’s armored bears. But in the second and third books of the trilogy, Lyra is almost entirely sidelined. In the second book she actively takes a back seat to Will’s leadership and promises that she won’t use her powerful truth-telling compass (treasured by her throughout Compass) without his permission. In the third, Lyra spends most of the book unconscious. It’s not exactly a feminist victory, and some aspects of the story are quite questionable. It’s too easy to interpret Lyra and Will’s final, love-filled encounter as sexual. These kids are barely teenagers, after all. Still, I’m hopeful. Pullman keeps talking about how this new trilogy will by largely led by a young adult Lyra; this gives him a chance to redeem himself from the original trilogy. We know from Lyra’s Oxford, a companion short(er) story, that after the events of His Dark Materials Lyra moves to St. Sophia’s College to get a proper education. She goes on to get a master’s degree in economics, with a dissertation entitled “Developments in patterns of trade in the European Arctic region with particular reference to independent cargo balloon carriage (1950–1970)”, a nice subtle reference to her old friend, balloonist Lee Scorsby. Lyra also continues to study her alethiometer. At the end of Materials, Lyra loses her natural ability to communicate directly with Dust, as Dust has finally “settled” on her, marking the transition from innocence to experience. In Lyra’s Oxford, Lyra has surpassed her teacher’s ability to read the compass. All of this paints Lyra as the formidable, capable heroine readers remember from The Golden Compass. Lyra has always been one to bust traditional gender stereotypes. As a child, her tenacity and curiosity led her to explore the Retiring Room, a males-only territory for discussing important matters. While she’s initially charmed by Mrs. Coulter, an agent of the Magisterium, Lyra is quickly disenchanted by the endless shopping trips and parties and runs away. As a child, Lyra thinks women can’t be real scholars, undoubtedly an attitude she picked up from the men at Jordan College. But as an adult, she’s a scholar in her own right. I hope Pullman gives Lyra more agency than she’s ever had before, because she certainly deserves it. It never made sense for Lyra to take a back seat to any other protagonist. I want to see a Lyra who is smart, headstrong, outspoken, and a bit of a trickster. 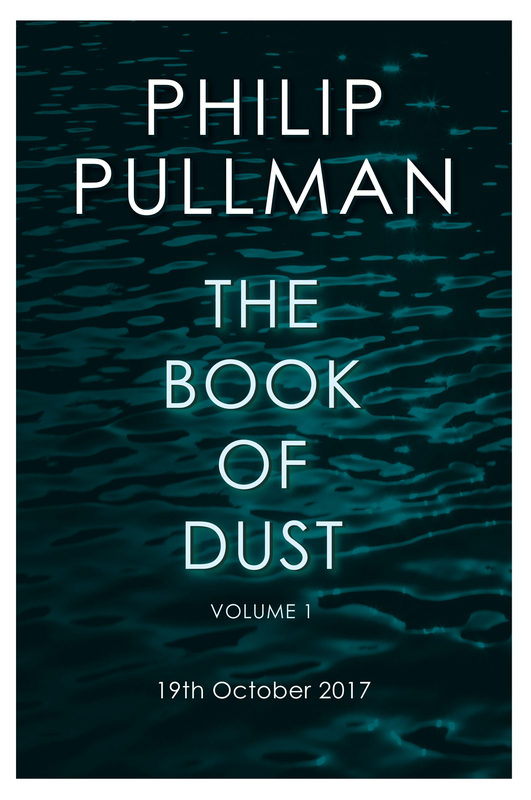 The Book of Dust trilogy is the perfect opportunity for Pullman to deliver. The whole The Book of Dust trilogy is due for release in the U.K. and the U.S. on October 19, 2017. Have you preordered your copy yet? I have. 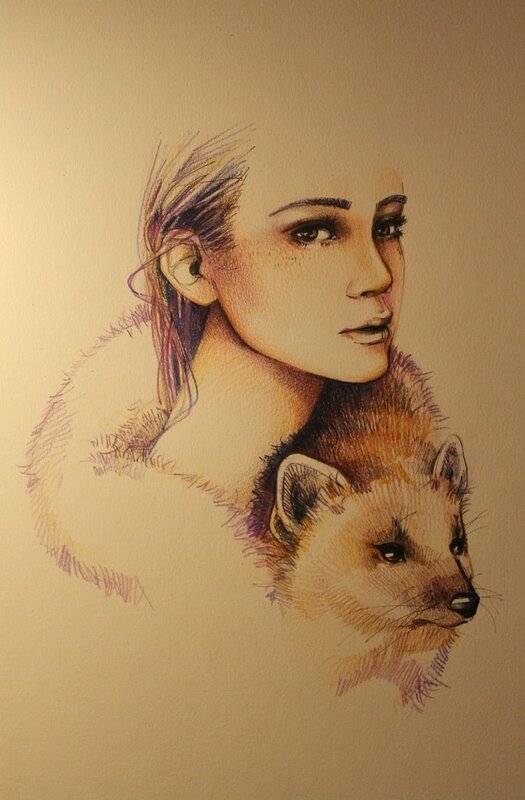 This entry was posted in Books, Fantasy, news, opinion, Science Fiction and tagged His Dark Materials, lyra belacqua, lyra silvertongue, northern lights, philip pullman, the book of dust, The Golden Compass by stinekey. Bookmark the permalink.